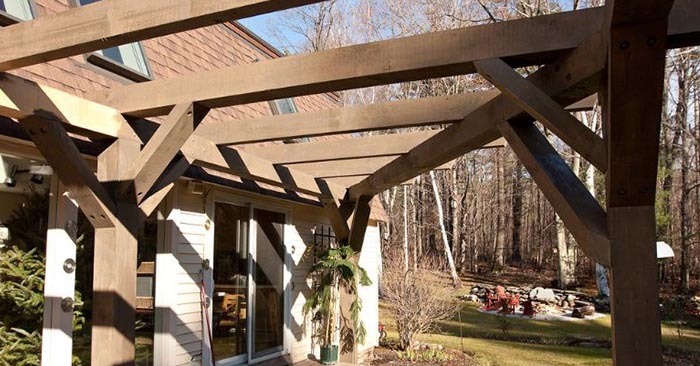 A pergola will barely protect you from the sun and will provide zero protection from rain, wind or snow. So, why build it? Because a pergola adds a unique and beautiful element to your garden and it’s just the thing to bring your back yard landscaping to life. Consider locating your pergola near shade trees as a common mistake people make is thinking the main purpose is to protect you from the sun. 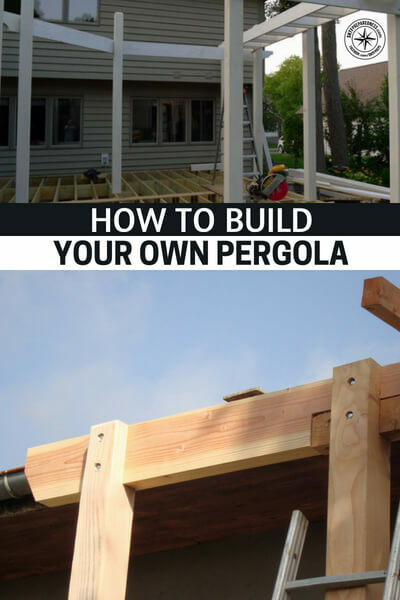 This article provides 4 great step-by-step guides so you can make your own pergola and establish your garden area as the focal point of your back yard. I recommend adding a seating area to enjoy your garden and the quiet relaxation.